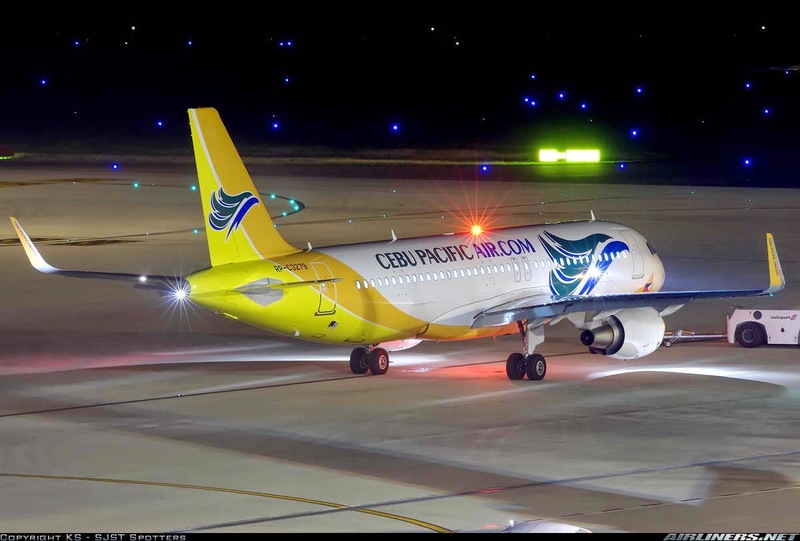 Aviation Updates Philippines - The Philippines' largest low cost carrier, Cebu Pacific Air, and Singapore-based Tigerair, are set to implement their interline agreement which will create the largest interline network of flights from the Philippines to the Asia Pacific region. On the interline agreement, Tigerair Singapore's flights will be available to be booked on Cebu Pacific's website starting September 2014, while Cebu Pacific flights will be available for sale on Tigerair Singapore's website starting July 23. The said agreement is a part of the wide-ranging strategic alliance which was entered by the two airlines recently this year. It will enable both to leverage their respective strengths to enhance network coverage and joint market routes. With the this agreement, travelers can enjoy seamless connections between the two airlines, with easy one-stop ticketing for connecting flights and baggage check-in. The ability to cross-book flights on a single itinerary will pave the way for greater connectivity between the two carriers, allowing customers to connect seamlessly within Asia Pacific and the Middle East. Tigerair Singapore's guests will be able to connect to thirty-four Philippine destinations, and to several international destinations such as Korea and Japan on Cebu Pacific's network. Meanwhile, Cebu Pacific's guests will be able to add Tigerair's destination calls in Australia (via Perth), India, and China to their flight itineraries. "The interline arrangement harnesses the strengths and networks of Tigerair and Cebu Pacific. We look forward to offering greater convenience to customers with the increased flight frequencies, enlarged network and more seamless options for both business and leisure travel," Ho Yuen Sang, Chief Operating Officer of Tigerair said. Meanwhile, President and CEO of Cebu Pacific Air, Lance Gokongwei said, "Together with Tigerair, we are proud to offer the largest, most extensive low cost network to and from the Philippines. Tigerair's network reinforces Cebu Pacific's strong presence in Asia, and expands our network with new destinations in Australia, Bangladesh, Cambodia, China, India, Indonesia, Malaysia, Myanmar, Maldives and Thailand. We look forward to offering our trademark low fares and fun flights to both Cebu Pacific and Tigerair customers."